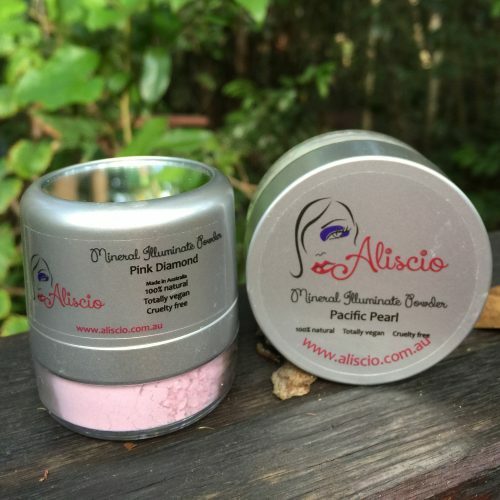 We love Aliscio’s Mineral Lipsticks – they are simply the most beautiful lipsticks you will ever wear. 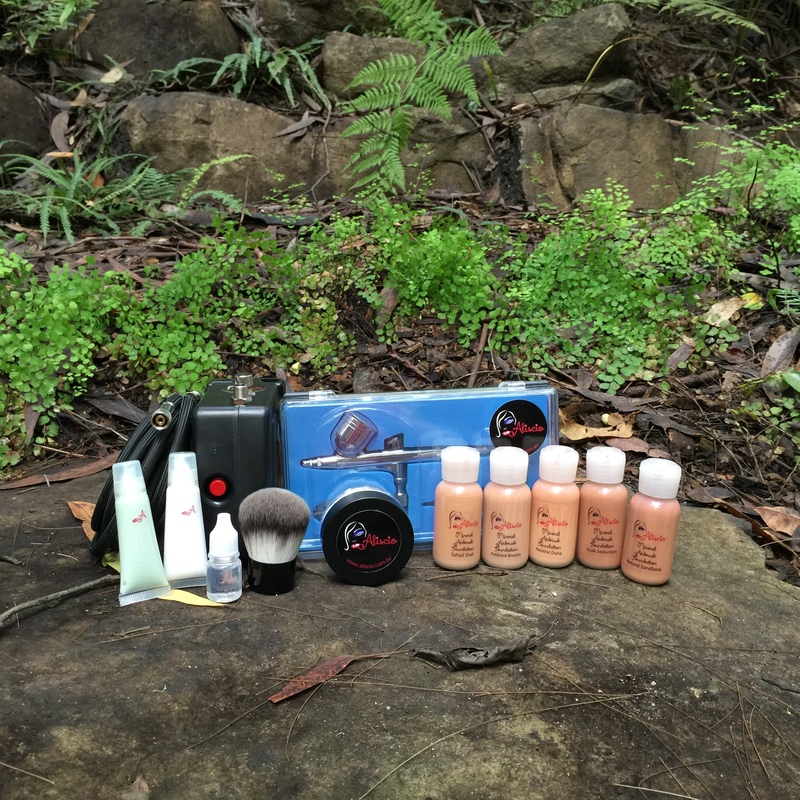 So many gorgeous colours and shades to choose from and their creamy texture is just divine. 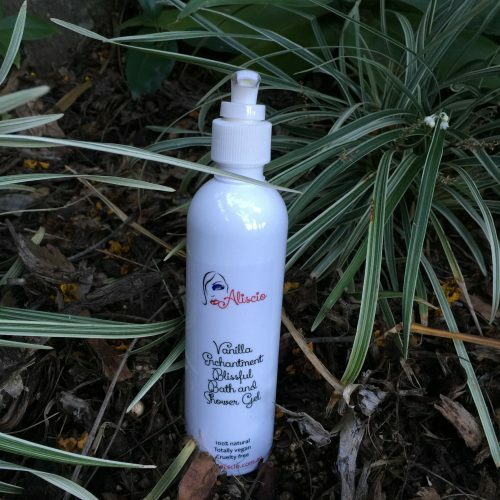 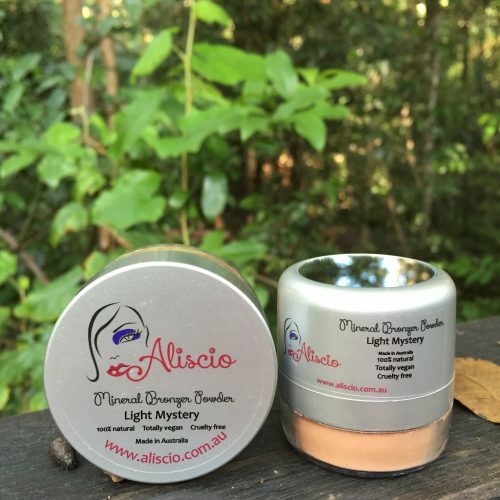 Aliscio’s luxurious formula provides moisture and nourishment that will leave your lips feeling soft and hydrated – never dry, flaky or greasy! 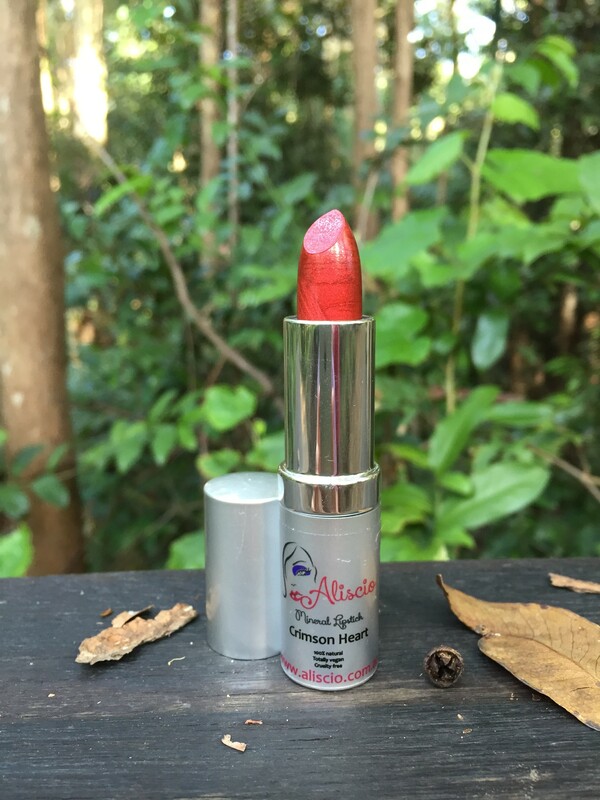 Aliscio Mineral Lipsticks give a vibrant depth of colour that goes on smooth and will stay looking fresh for hours. 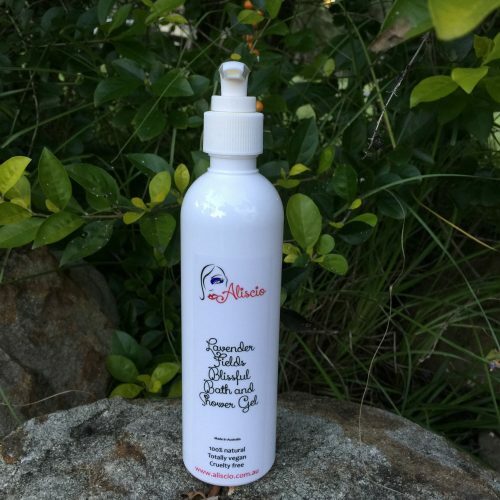 Perfect for those long days or special evenings! 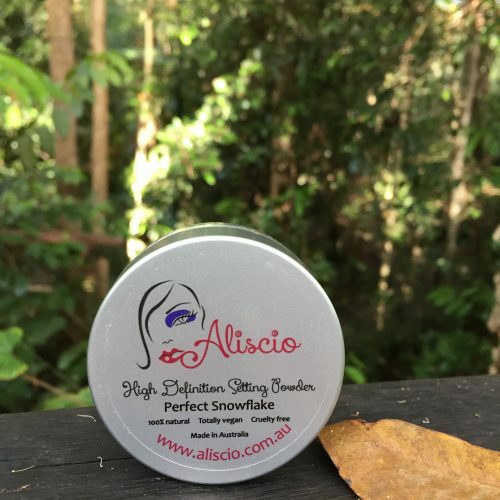 Simply apply Aliscio Mineral Lipstick to your whole lip area to beautifully define and shape your lips. 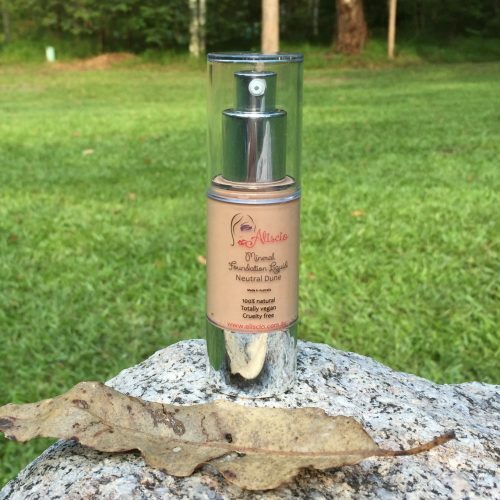 You can even apply a hint of Aliscio Lipgloss over your lipstick for that extra shine. 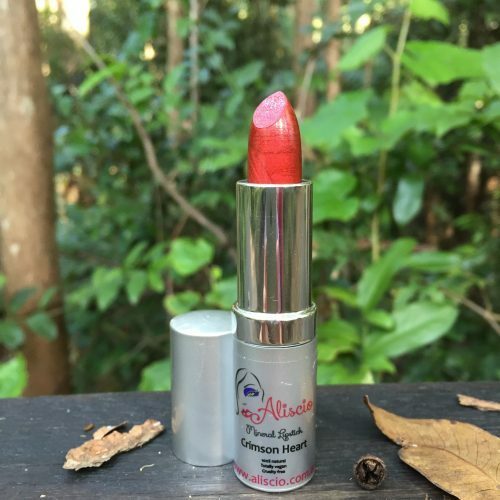 Aliscio’s gorgeous mineral lipsticks are 100% natural, totally vegan and cruelty free. 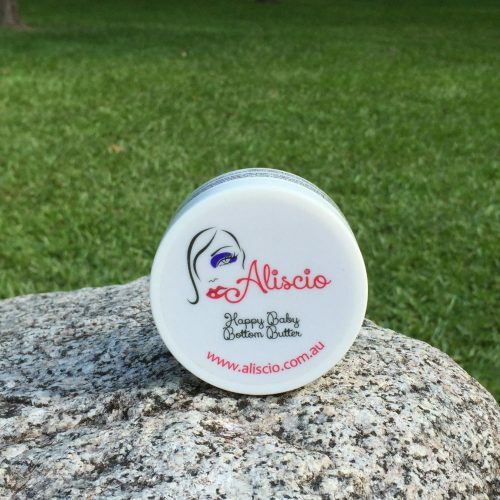 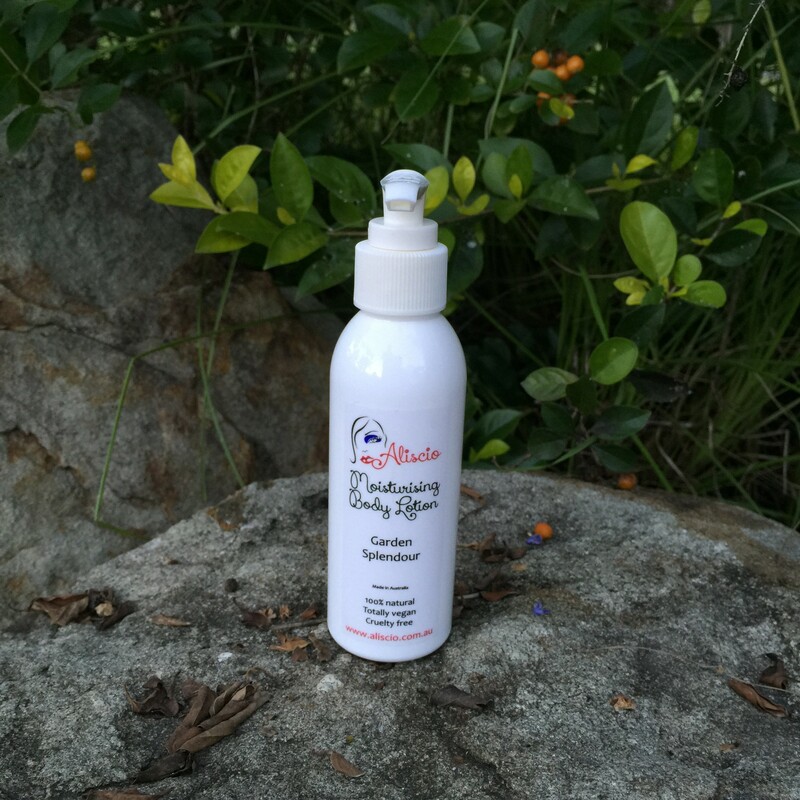 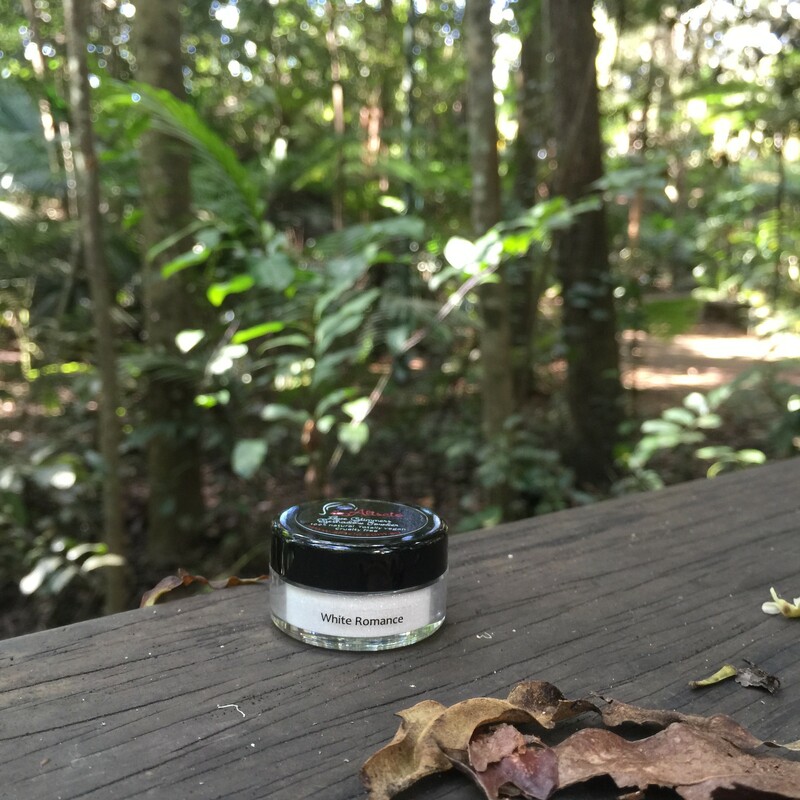 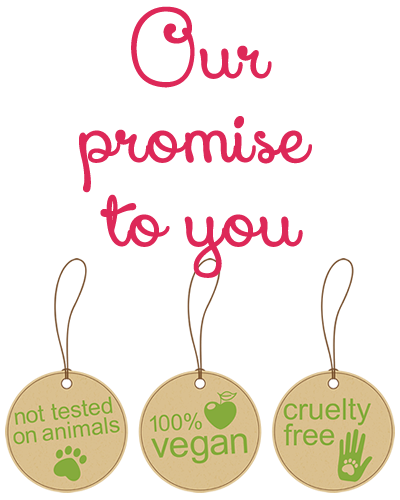 Aliscio cosmetics are proudly Australian made.